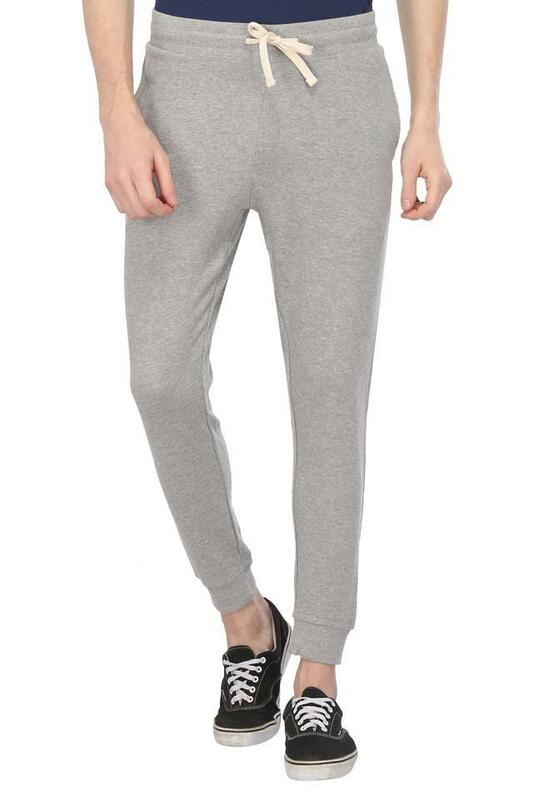 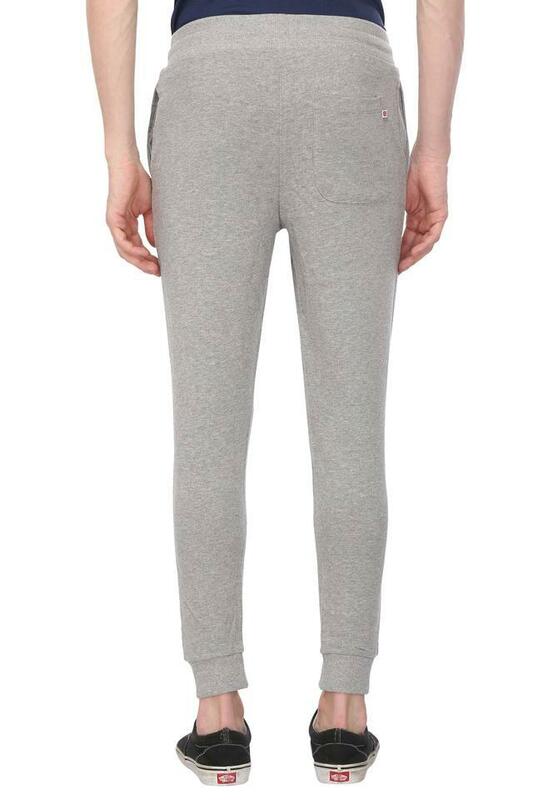 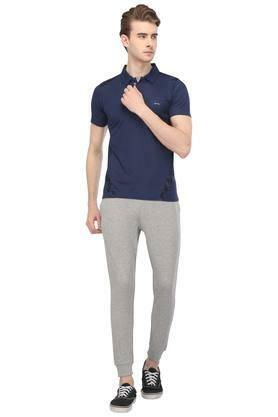 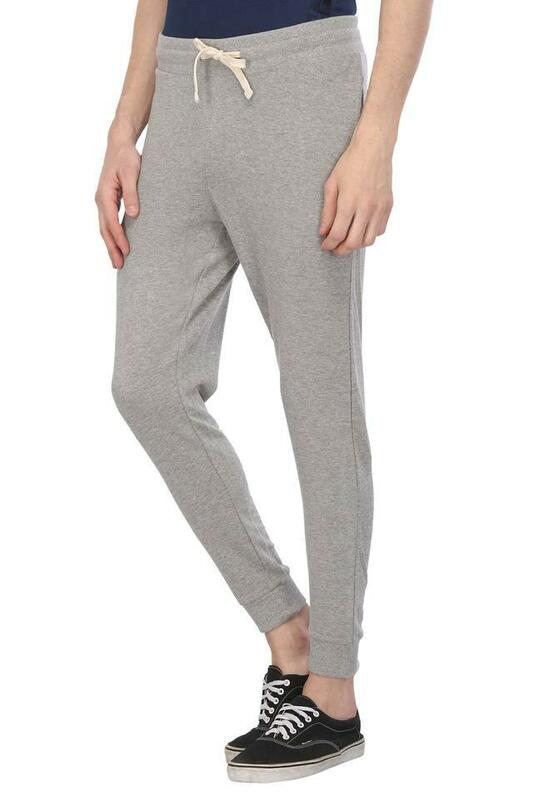 Upgrade your sportswear collection by adding this pair of joggers from the house of Jack & Jones. It has a slub pattern that gives it a sleek look, while the drawstring closure makes it easy to wear. 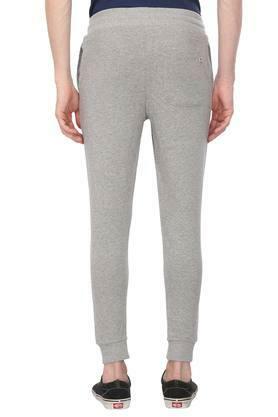 Besides, it is tailored with a good quality fabric, which will keep you at ease for long hours. Make a charming choice for your fitness sessions with this pair of joggers. 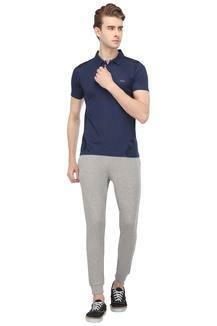 Team it with a t-shirt and sports shoes to flaunt a cool look.